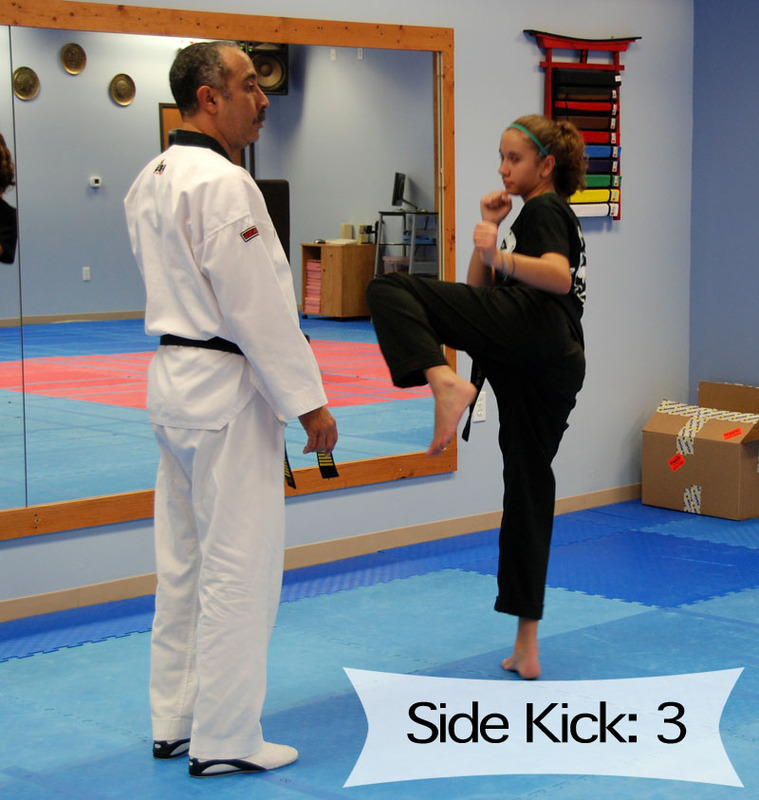 At Angel’s Karate, our students experience a combination of exercises for both body and mind. On the physical side, the body is strengthened by cardiovascular workouts as well as isometric and dynamic tension exercises. With deep breathing and concentration exercises we relax the mind and thoughts stimulate that lead to action.